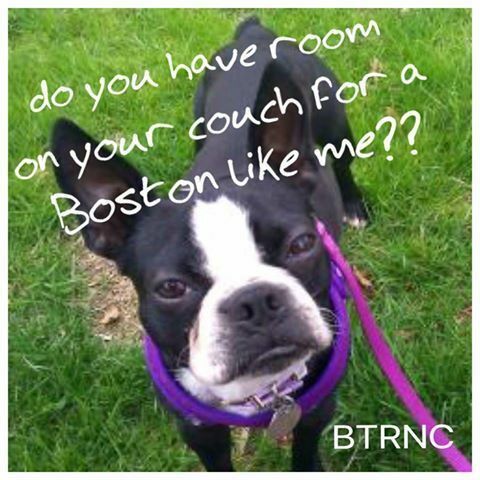 BTRNC is in need of foster homes. 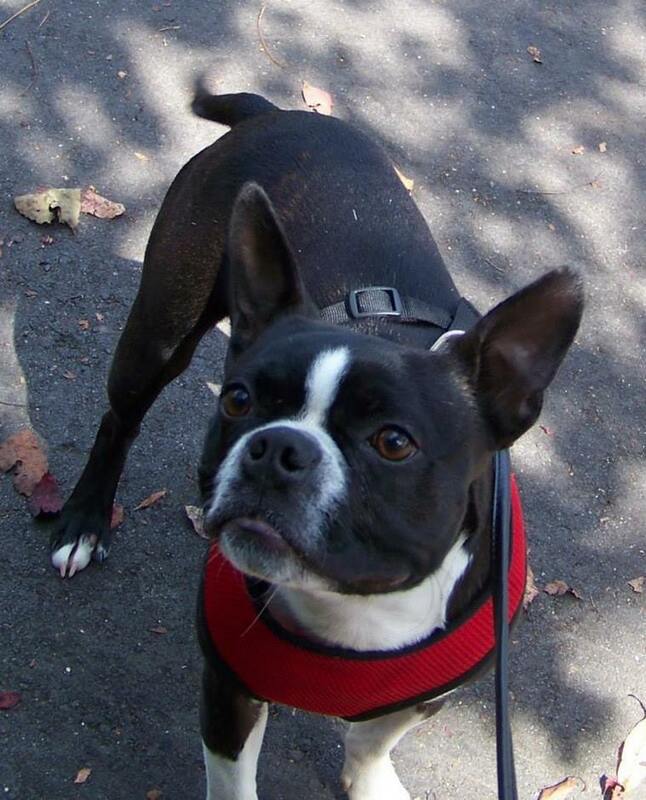 Would you be willing to open your home for a Boston in need? Many of our rescue dogs come to us through no fault of their own. Some became lost and their families were never located. 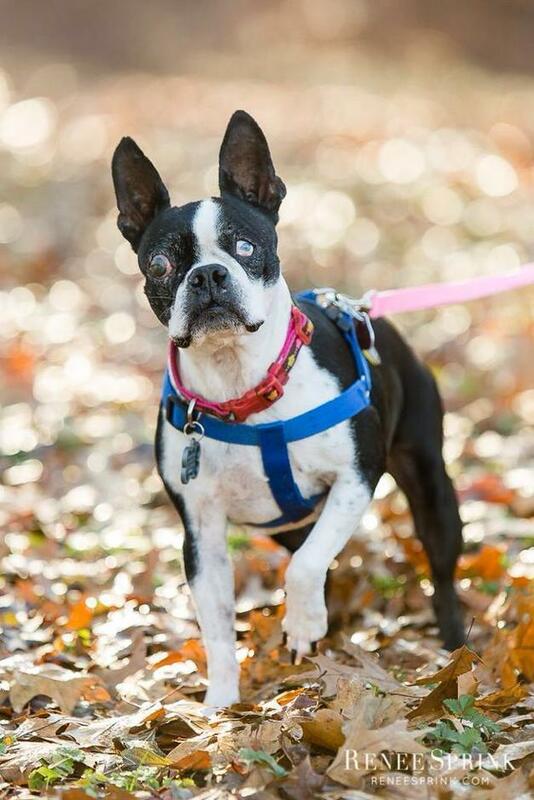 Others are surrendered when their owner passed away or was no longer able to care for them. 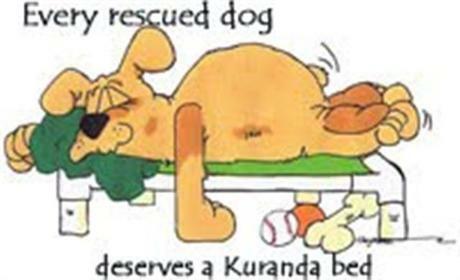 We don't want to turn away any dog in need but we can only help as many dogs as we have foster space to accommodate. 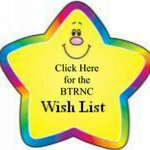 BTRNC pays for all medical expenses. You provide food, love and a soft place to land until their new family can be found. Interested?? Visit the Volunteer tab for more information about fostering and to find a copy of our New Volunteer/Foster application. Please consider joining our challenge by committing to a $10.00 monthly donation. 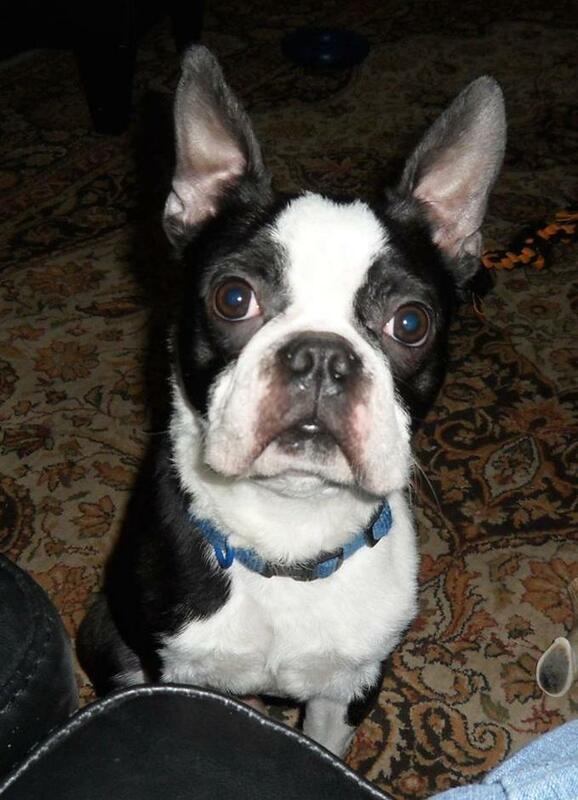 All funds will be used toward the vet care of our Bostons. You may set up a recurring donation with paypal at the left of this page. 5403 Forest Oaks Dr., Greensboro NC 27406.